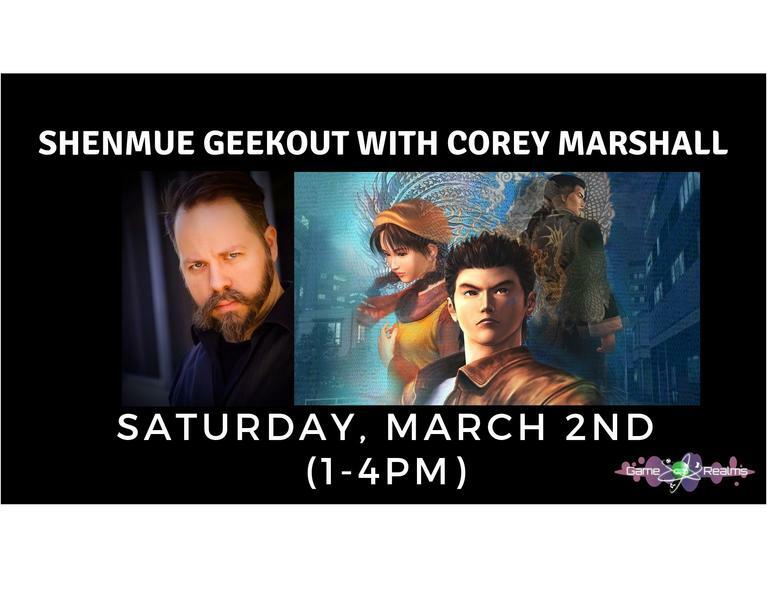 Shenmue Geekout with Corey Marshall at Game Realms! 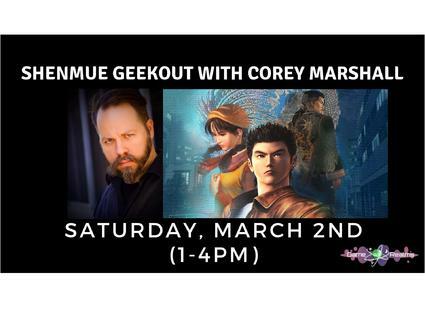 Come to Game Realms in Burbank CA to hang out with Corey Marshall, the English Voice for Ryo Hazuki in the Shenmue series, at a FREE fan appreciation event! 2 to 4 PM - Autograph Signing and photos! RSVP on the Eventbrite link for the Q and A, as there is limited capacity in the gaming room where the Q and A is being held! If there is overflow for walk ins for the Q and A, they may have to wait in the sales floor area or outside for the autograph line! For those that cannot make it to the event, the Q and A session will be streamed live on Twitch! For the autograph signing, it is first come first serve, first 50 attendees arriving will receive a wristband for the priority line! Corey will like to meet up with fans at a restaurant after the event at Game Realms is over to hang out more, more details during the event! 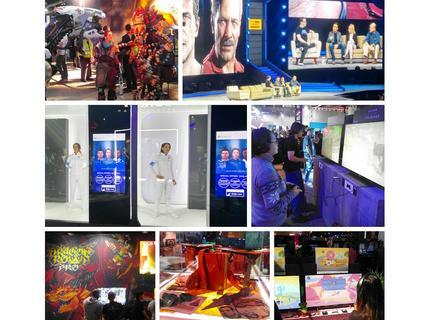 This FREE event is not sponsored or affiliated with YSNet or Sega. 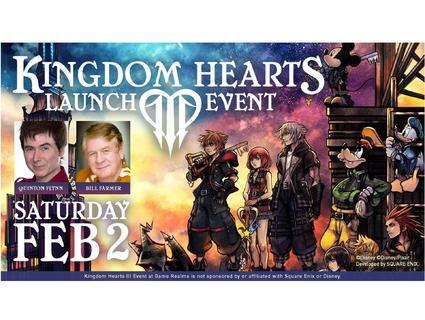 Rules & Policies for the Kingdom Hearts 3 Launch Event at Game Realms! PLEASE READ! 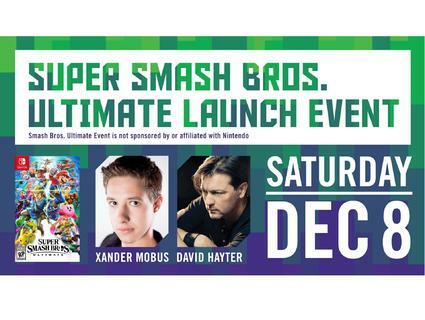 Smash Bros Ultimate Launch Event with VOs David Hayter & Xander Mobus! 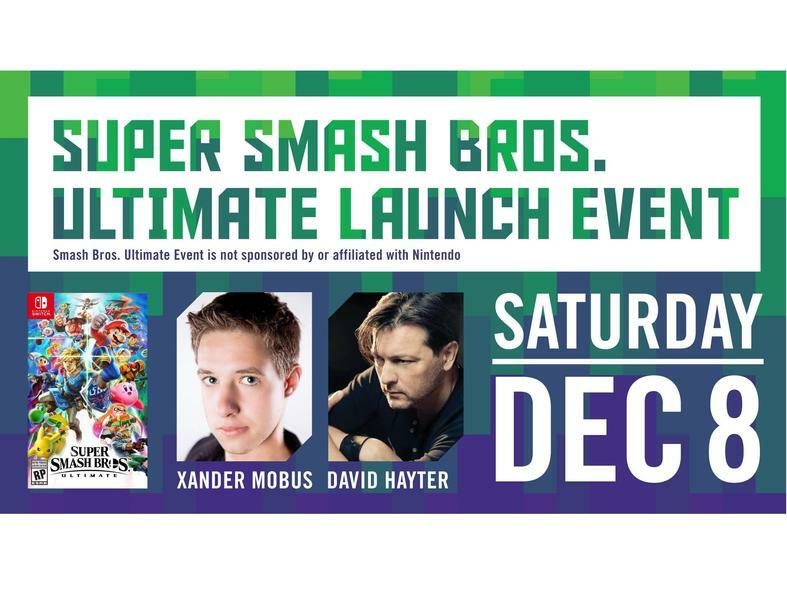 Super Smash Bros Ultimate Launch Event with VOs David Hayter & Xander Mobus! Date & Time : Saturday, December 8th, 2018. Game Realms will be celebrating the release of the highly anticipated Nintendo Switch game, Super Smash Bros Ultimate! Come visit our store to purchase the game, play some Smash and meet two voice actors from Smash Ultimate to have it signed! We will have these two voice actors from the game here for autograph signings and photos! 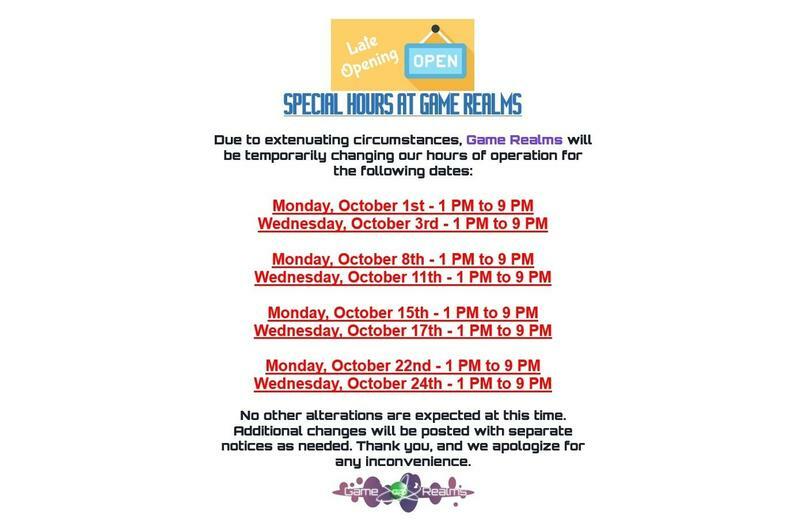 Smash Bros Ultimate Event at Game Realms is not sponsored by or affiliated with Nintendo. 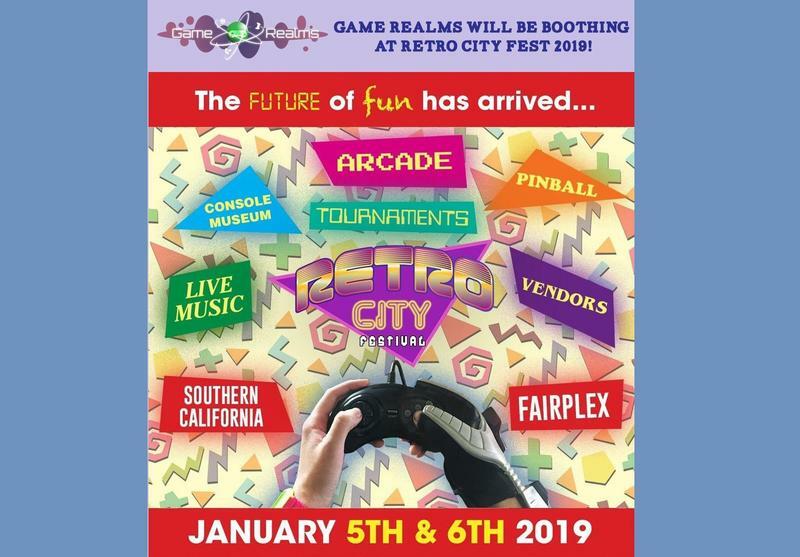 Game Realms will be at Retro City Fest 2019! 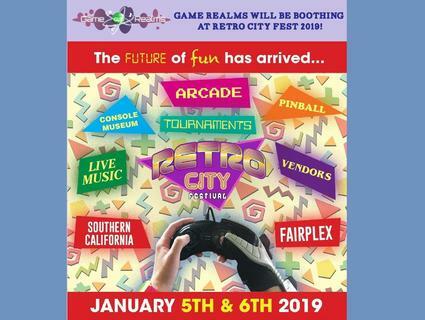 Game Realms will have a table booth selling our retro video games, video game merch, and select Limited Run Games titles at Retro City Festival 2019 at Pomona Fairplex, California! For ticket information visit http://www.retrocityfest.com ! 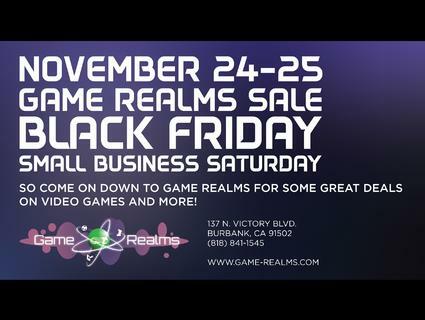 Game Realms will be holding a sale on Black Friday and Small Business Saturday! Select BRAND NEW Games will be on sale from 10% to 50% off! All used video game systems & accessories will be 10% off! 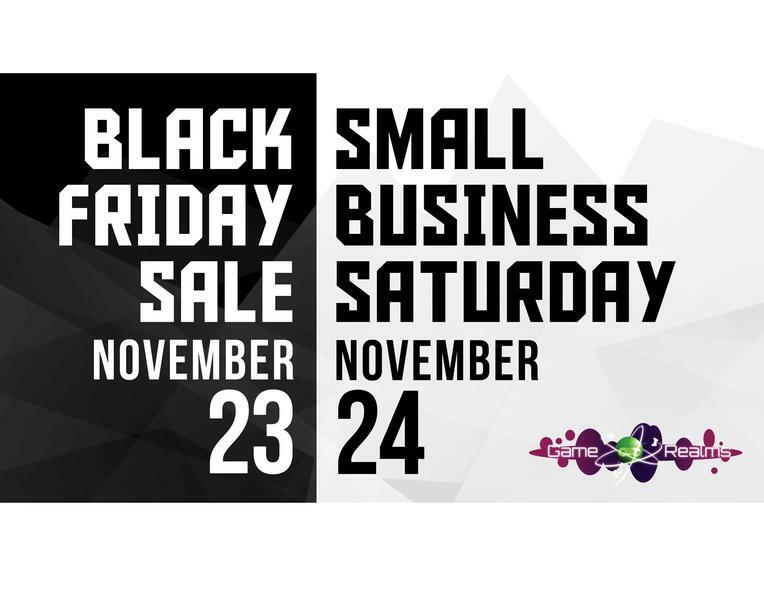 All used video games will be 25% off! 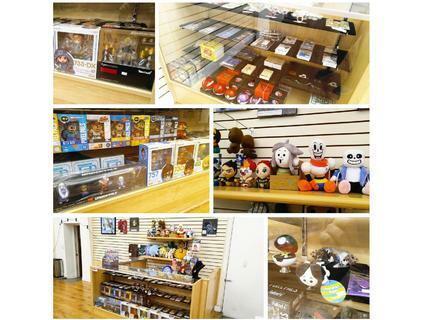 Various gaming merchandise like T shirts, art books, key chains, jewelry and more will be 20% off! 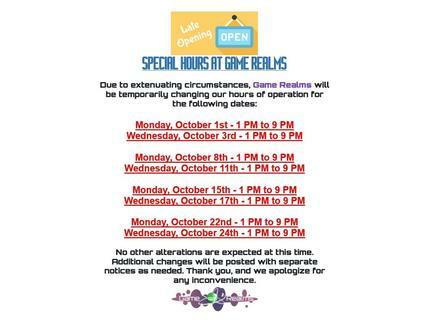 So come on down to Game Realms for some great deals on video games and more! We will be CLOSED on Nov 14th, Wednesday. 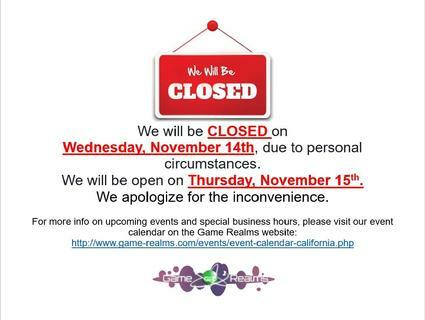 We will be CLOSED on Wednesday, November 14th, due to personal circumstances. 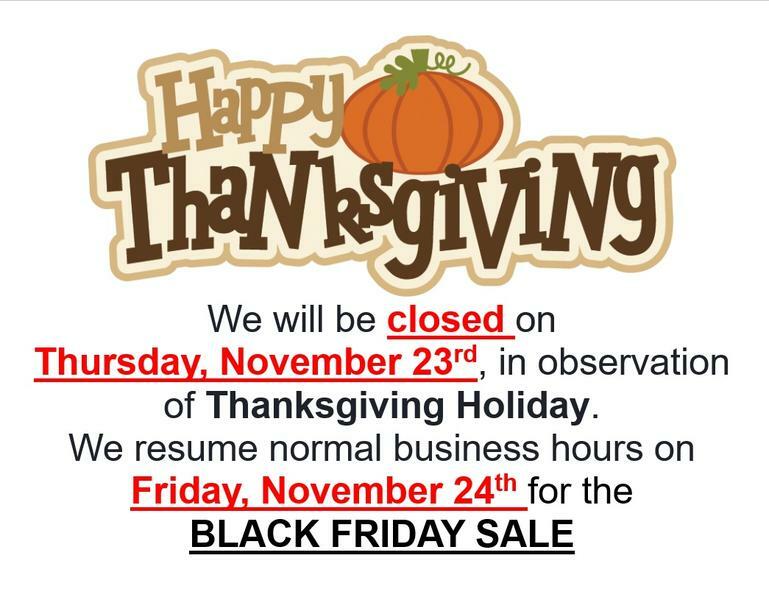 We will be open on Thursday, November 15th. We are CLOSED for Veteran's Day! Game Realms will be closed for Veteran’s Day, observed, on Monday, November 12th. 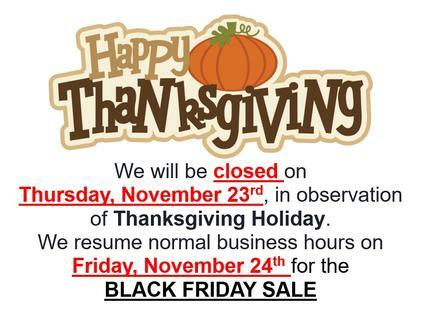 We will resume our normal business hours on Tuesday, November 13th. No other alterations are expected at this times. Additional changes will be posted with separate notices as needed. Thank you, and we apologize for any inconvenience. Super Smash Bros Ultimate Launch Event with VOs Hayter & Mobus! Please feel free to share the event to other Smash and Metal Gear fans! 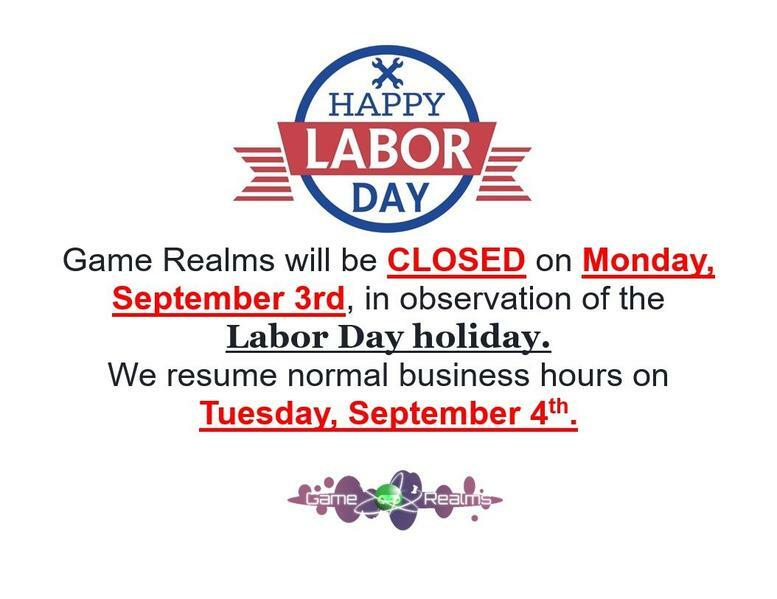 Game Realms is CLOSED on Labor Day! 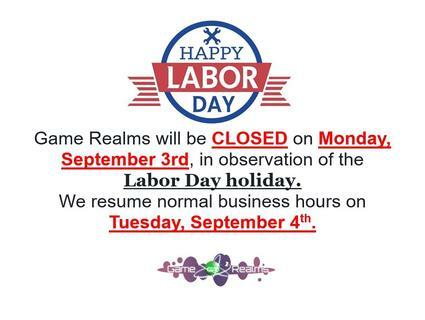 Game Realms will be CLOSED on Monday, September 3rd, in observation of the Labor Day holiday. We resume normal business hours on Tuesday, September 4th. Octopath Traveler Event Recap Video is now up! 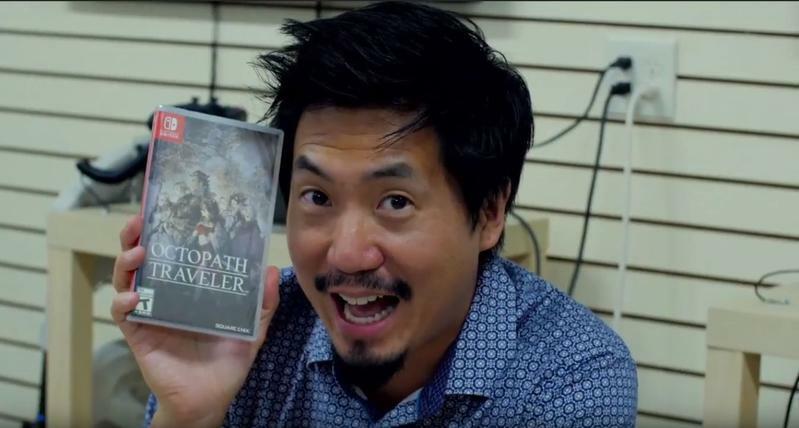 Octopath Traveler Launch Event Recap video with Laura Post and Greg Chun at Game Realms in Burbank California ! Game Realms will be celebrating the release of Octopath Traveler, a new Nintendo Switch RPG game developed by the same team that produced the games Bravely Default and Bravely Second on Nintendo 3DS! Date & Time : Saturday, July 14th, 2018. We will have special guest Laura Post, the voice of Primrose Azelhart in Octopath Traveler, signing autographs for FREE during the event! She has also provided voice work in other games & anime such as Skullgirls, League of Legends, Kill La Kill, Little Witch Academia, Sword Art Online & more! Greg Chun (voice of Alfyn Greengrass) will also be attending as a guest at the Octopath Event at Game Realms! Greg has voiced in video games like Nier Automata, Overwatch, Fire Emblem Shadows of Valentia, Super Smash Bros Ultimate BlazBlue Cross Tag Battle, Valkyria Azure Revolution & more! 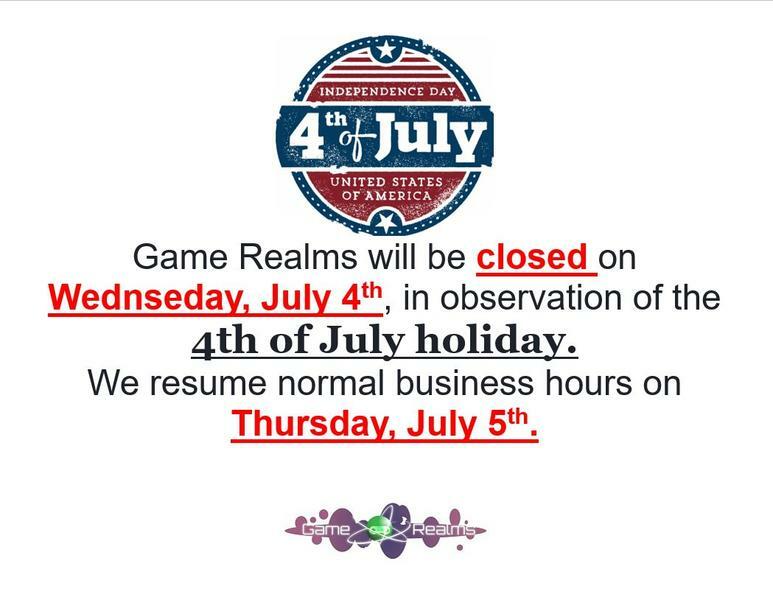 Game Realms is CLOSED on Fourth of July! 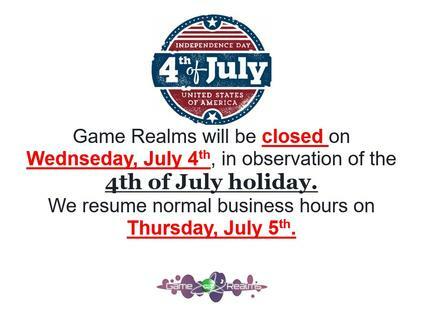 Game Realms will be closed on Wednseday, July 4th, in observation of the 4th of July holiday. We resume normal business hours on Thursday, July 5th. 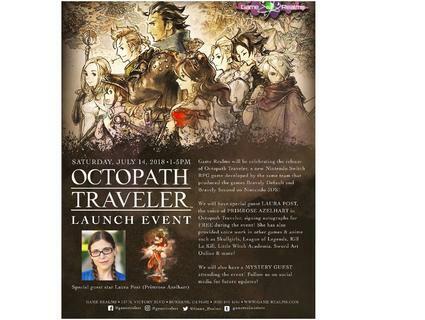 Octopath Traveler Launch Event with VO Laura Post - July 14th! 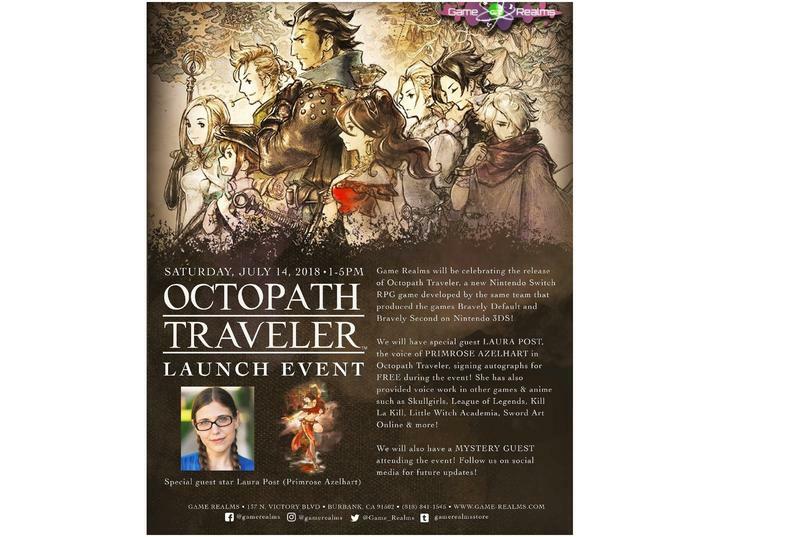 Octopath Traveler Launch Event with Laura Post at Game Realms! We will also have a mystery guest attending the event! Follow us on social media for future updates! 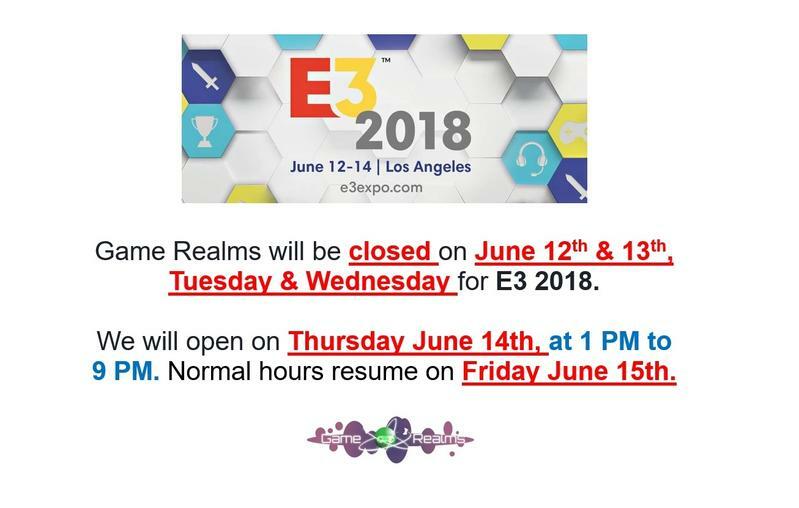 E3 2018 - Special Opening Hours at Game Realms! 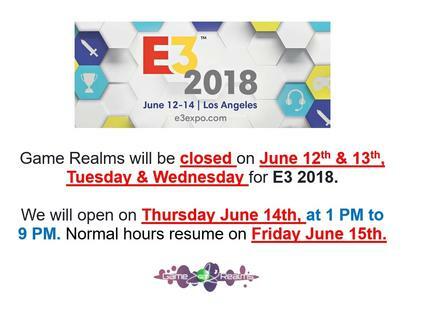 Game Realms will be closed on June 12th & 13th, Tuesday & Wednesday for E3 2018. We will open on Thursday June 14th, at 1 PM to 9 PM. Normal hours resume on Friday June 15th. 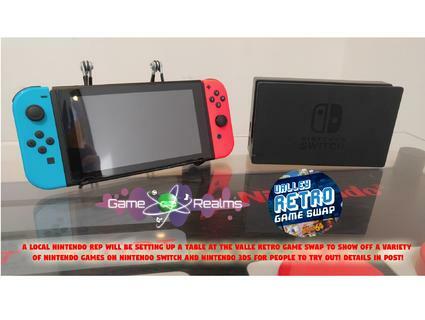 Nintendo Switch & 3DS Games Showcase & Swag at Valley Retro Game Swap on June 10th, 2018! We have a cool update to provide for our Valley Retro Game Swap event this week Sunday June 10th! 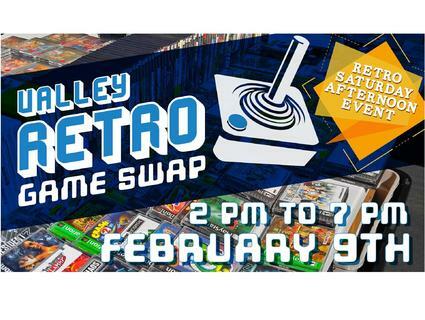 NOTE: *Game Realms and The Valley Retro Game Swap is not sponsored by or affiliated with Nintendo. 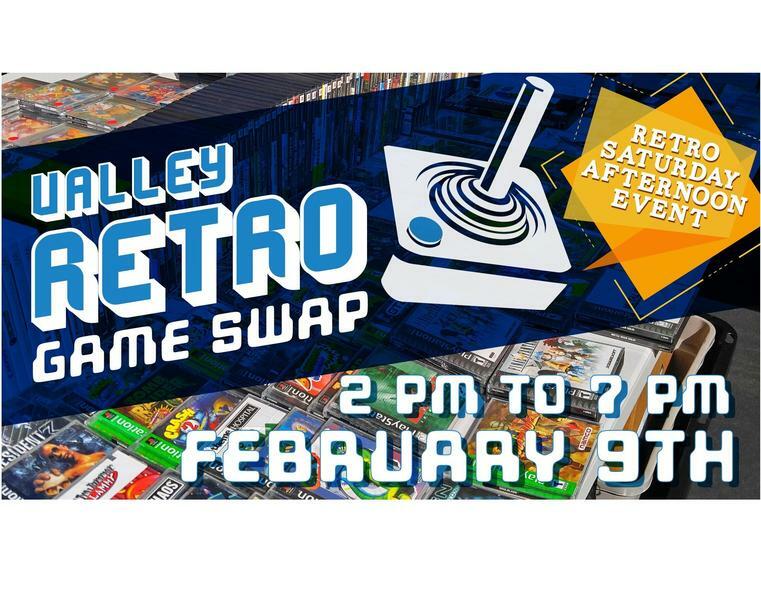 The next Valley Retro Game Swap is going to be held on Sunday, June 10th, 2018, at 10 AM to 4 PM at Game Realms in Burbank CA! 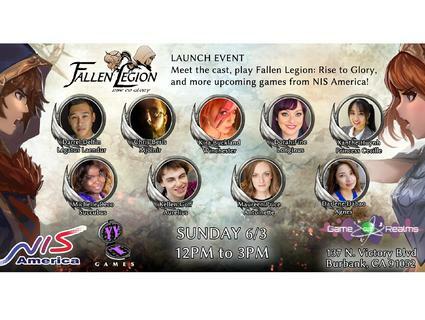 Fallen Legion: Rise to Glory LAUNCH EVENT this coming Sunday at Game Realms, with NIS America and YummyYummyTummy Games! Date & Time: Sunday, June 3rd, 12 PM Noon to 3 PM. 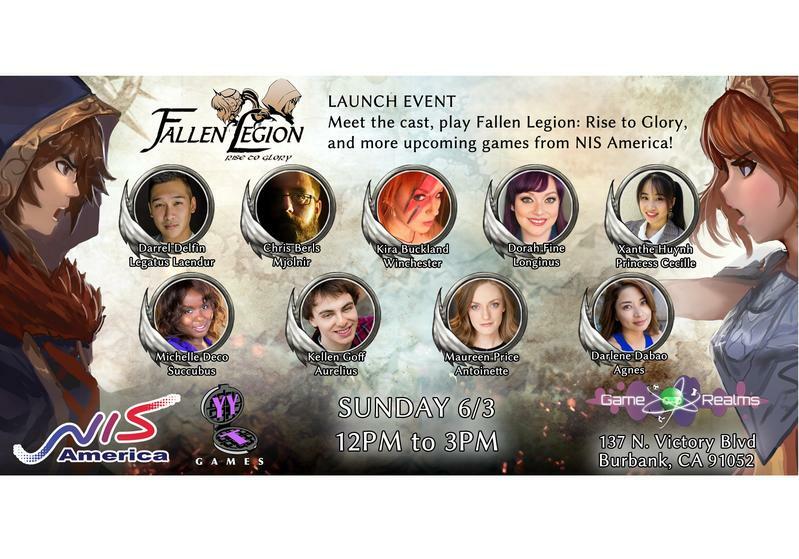 During the launch event, you can meet the voice cast of Fallen Legion: Rise to Glory, play Fallen Legion and also try out unreleased, upcoming games from NIS America! There may also be NIS America swag items you can obtain at the event! Some of the developers will be attending as well! Detroit Become Human actors visit Game Realms! 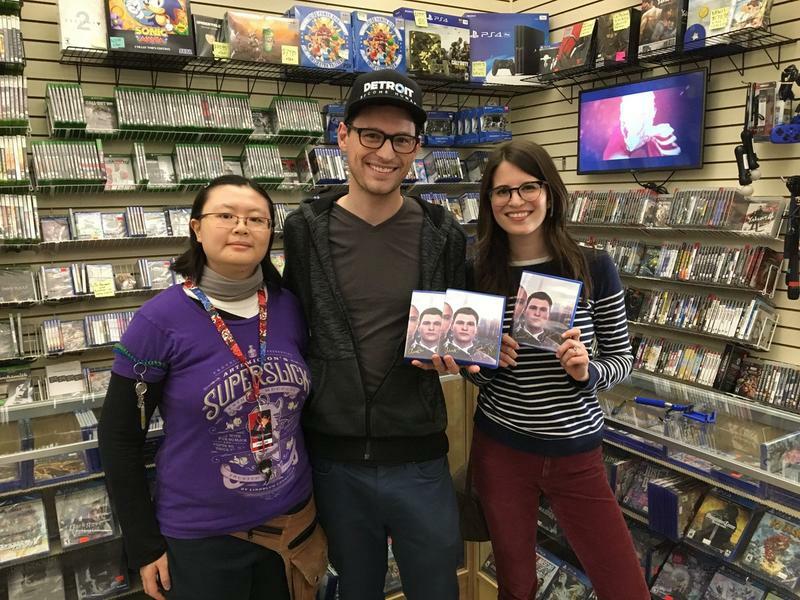 Connor from CyberLife and Traci from The Eden Club visited Game Realms at Burbank California today! 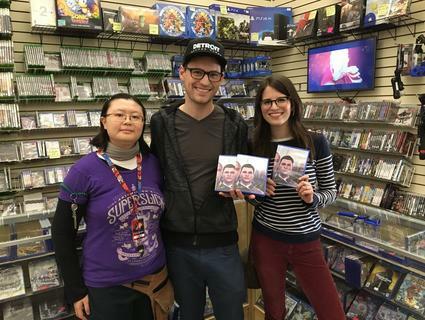 Bryan Dechart , who plays the character Connor & Amelia Rose Blaire, who plays the character Traci in Detroit Become Human on PlayStation 4, visited us & did a Twitch livestream at Game Realms today, and he purchased several copies of the game for Twitch giveaway! Big thank you to both Bryan and Amelia for visiting Game Realms today! It was a thrill meeting them! Follow him for more details on the giveaway! Detroit Become Human for PS4 is $59.95 plus tax. 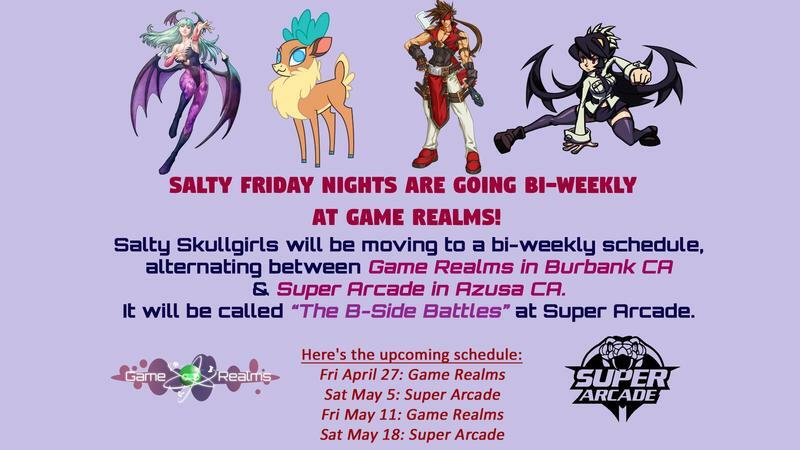 Salty Skullgirls Nights are going Bi-Weekly at Game Realms! 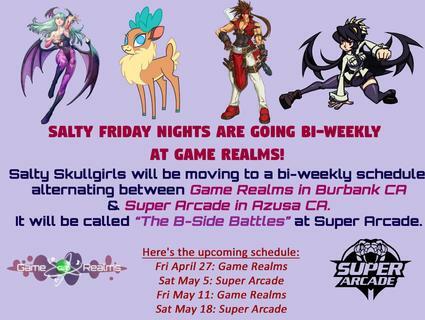 Salty Skullgirls will be moving to a bi-weekly schedule, alternating between Game Realms in Burbank CA & Super Arcade Super Arcade in Azusa CA. It will be called “The B-Side Battles” at Super Arcade on Bi Weekly Saturdays. 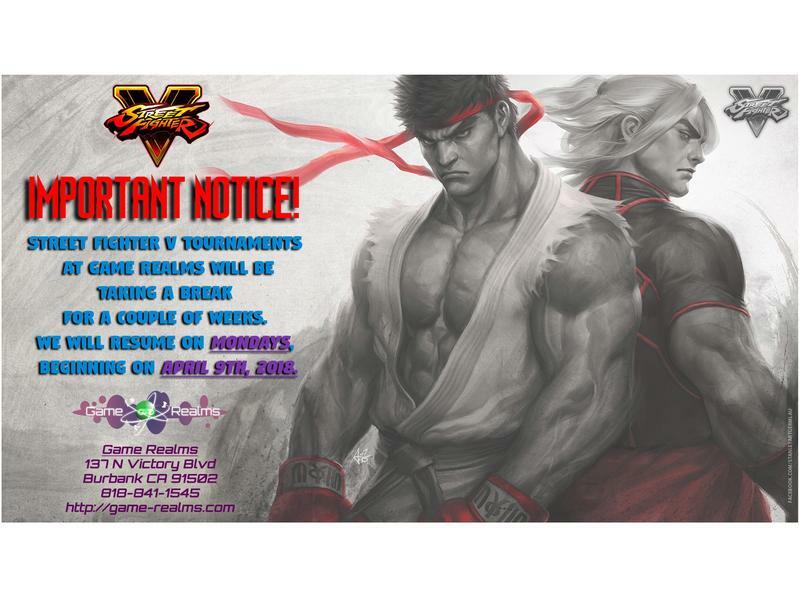 Street Fighter V Tournaments are on hiatus! 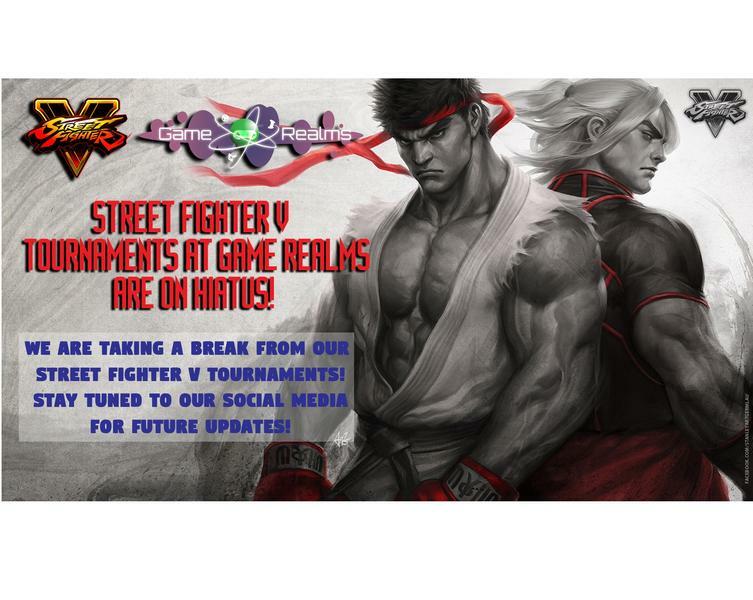 STREET FIGHTER V TOURNAMENTS AT GAME REALMS ARE ON HIATUS! We are taking a break from SFV tournaments! Please stay tuned to our social media for future updates! Smash Bros Tournaments are on haitus! 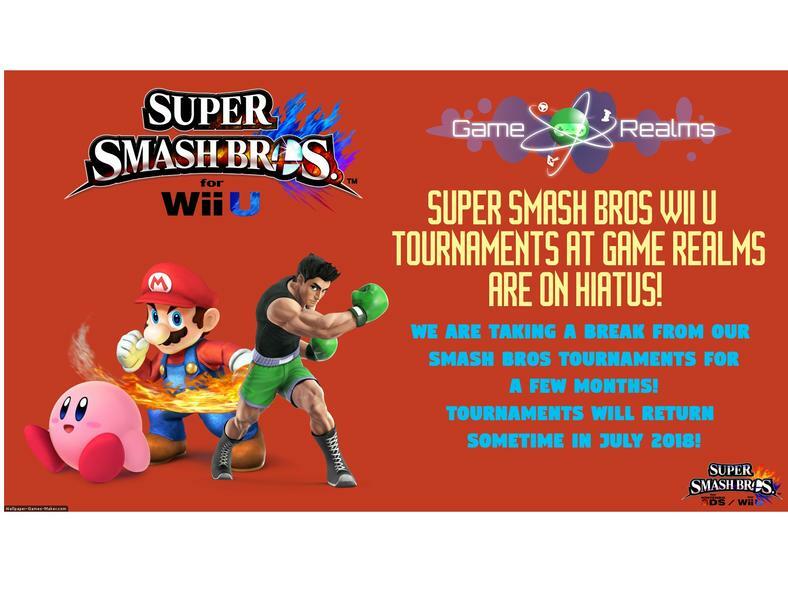 SUPER SMASH BROS TOURNAMENTS AT GAME REALMS ARE ON HIATUS! We are taking a break from our Smash Bros tournaments for a few months! Tournaments will return sometime in July 2018! 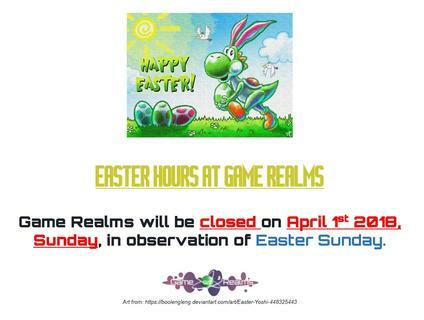 Game Realms will be closed on Easter Sunday, April 1st 2018! 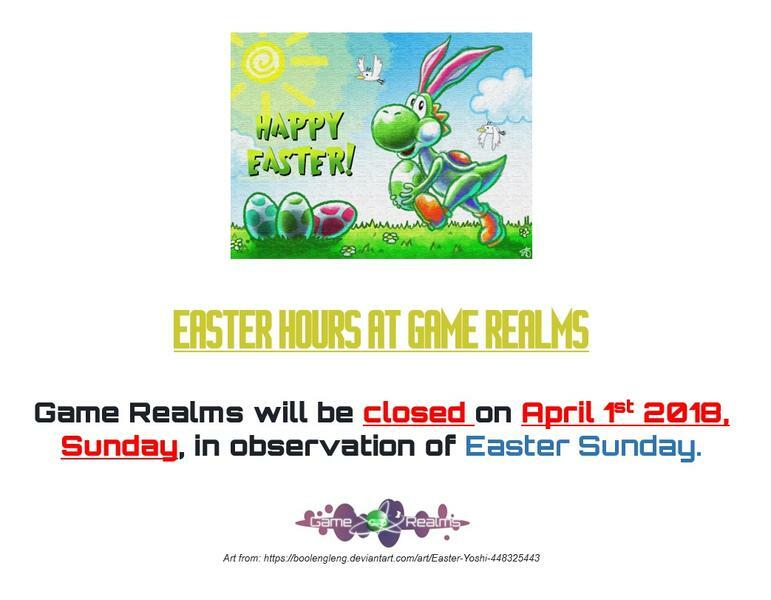 Game Realms will be closed on April 1st 2018, Sunday, in observation of Easter Sunday. 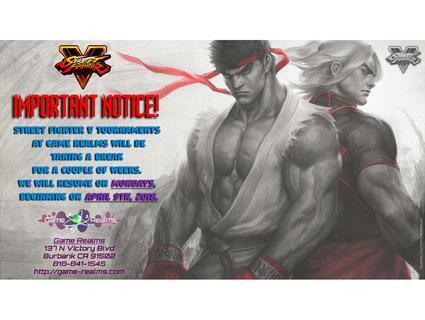 Street Fighter V Tournaments are taking a break for 2 weeks! 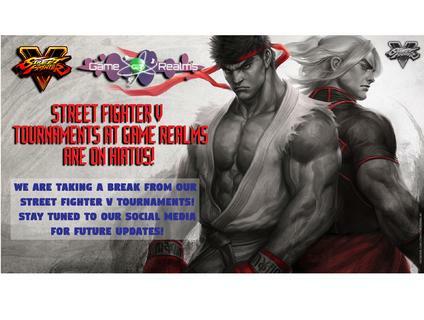 Street Fighter V Tournaments at Game Realms will be taking a break for a couple of weeks. We will resume on Mondays, beginning on April 9th, 2018. 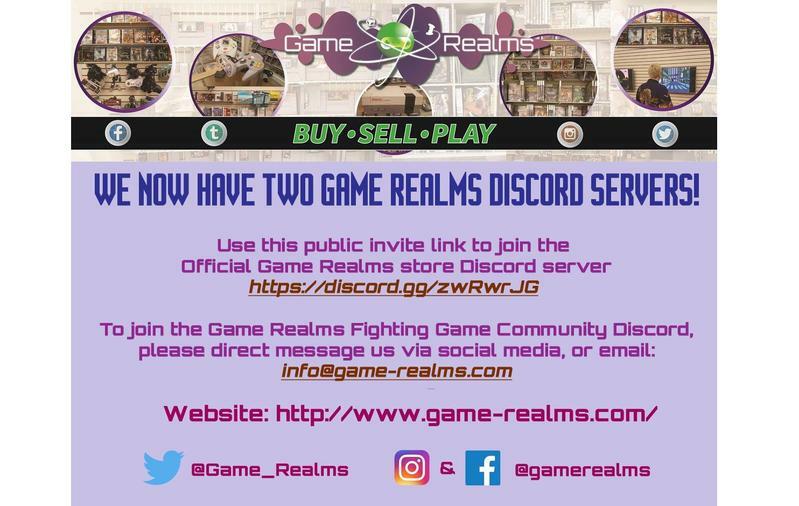 Official Game Realms Discord Channels for the store and the FGC are now UP! 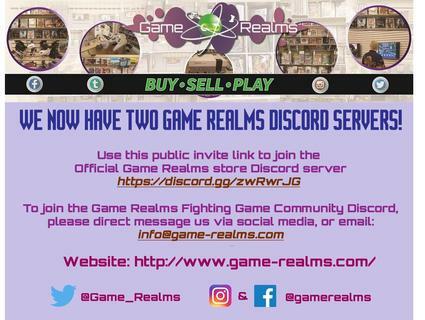 We now have TWO Game Realms discord servers! please direct message us via social media, or email. 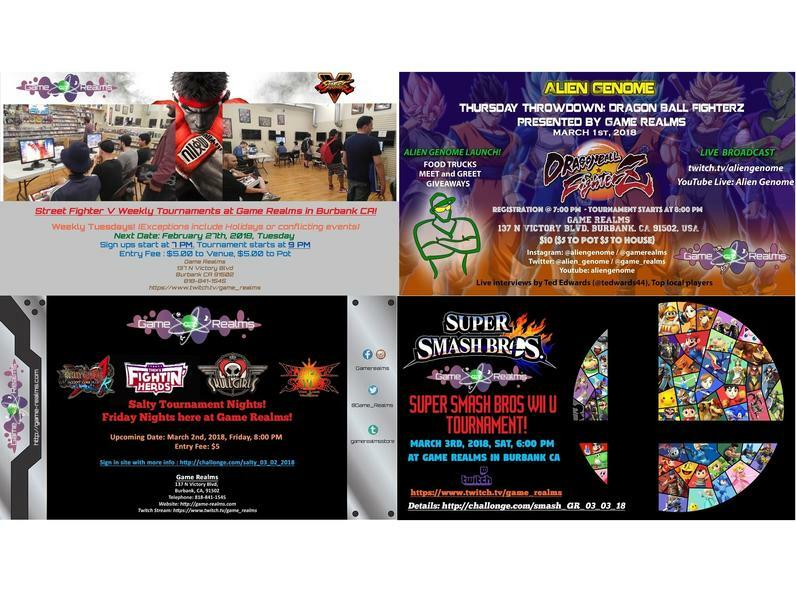 We got FOUR TOURNAMENTS happening this week here at Game Realms in Burbank CA! Friday March 2nd - SALTY Skullgirls, GG AC+R, VSAV & Them's Fightin' Herds Tournament and Casuals night! Saturday March 3rd - Super Smash Bros Wii U Tournament! Check our event pages and calendar for more info! Holiday Hours for President's Day! Holiday Hours for President’s Day! 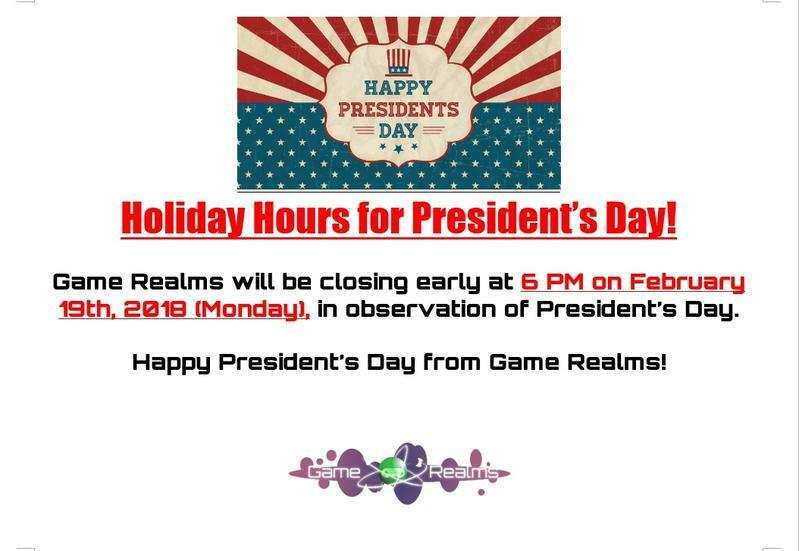 Game Realms will be closing early at 6 PM on February 19th, 2018 (Monday), in observation of President’s Day. 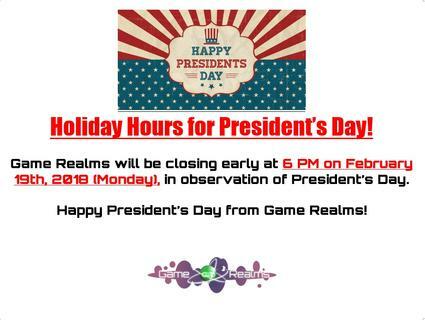 Happy President’s Day from Game Realms! 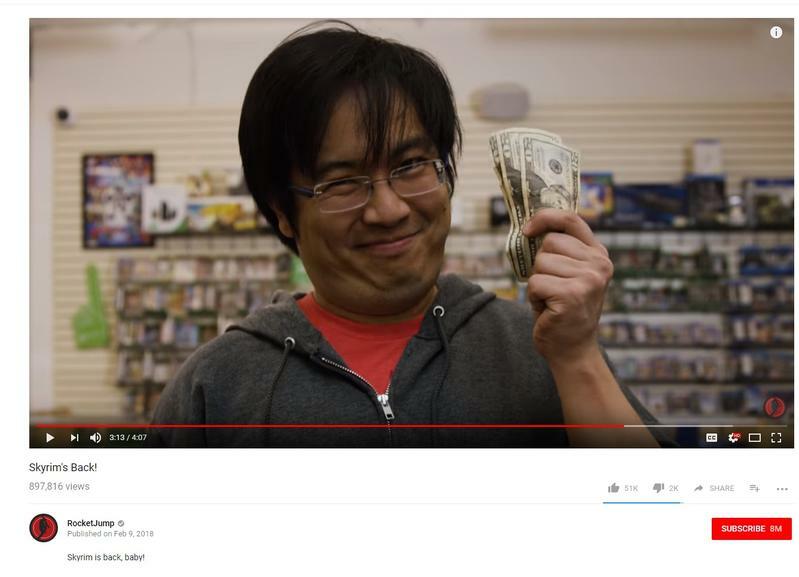 Game Realms featured in Freddie Wong & Rocket Jump's new video: "Skyrim's Back!" Freddie Wong and his cast and from Rocket Jump Studio recently shot a scene at Game Realms in Burbank CA for one of their new video: Skyrim's Back! Video is now up for viewing! 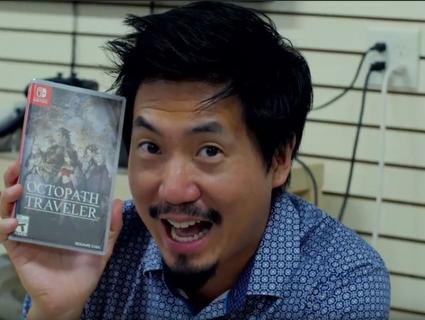 Big thank you to Freddie Wong and Rocket Jump for choosing our store as one of their shooting locations! It was a lot of fun, and it was wonderful meeting Freddie and everyone in the cast and crew! We’re a weird hybrid studio/production company that, at our core, strives to bring you fun, genuine entertainment, whether it’s TV shows, feature films, short films, live streams, tutorials, or anything in-between. 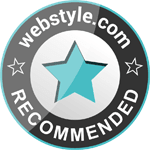 We pride ourselves on making better stories than you’d expect and with more heart than you’d imagine. 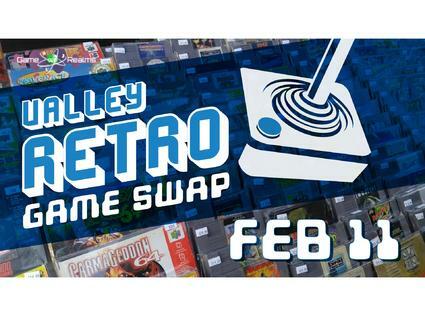 Valley Retro Game Swap! - Feb 11th 2018! On Sunday, Feb 11th, 2018, Game Realms will be hosting our regular Valley Retro Game Swap! Fans of NES, Sega Genesis, PlayStation (and more!) can come to buy, sell and trade games with vendors, in the Game Realms courtyard! Game Realms will be closed on January 1st, in observation of New Years’s Day. 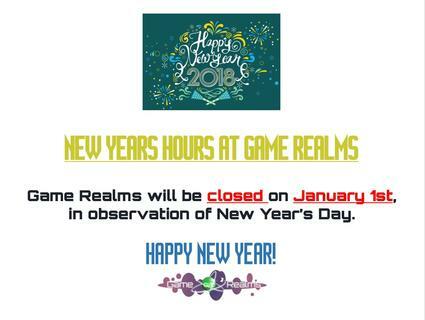 We will have normal opening hours during New Years Eve. 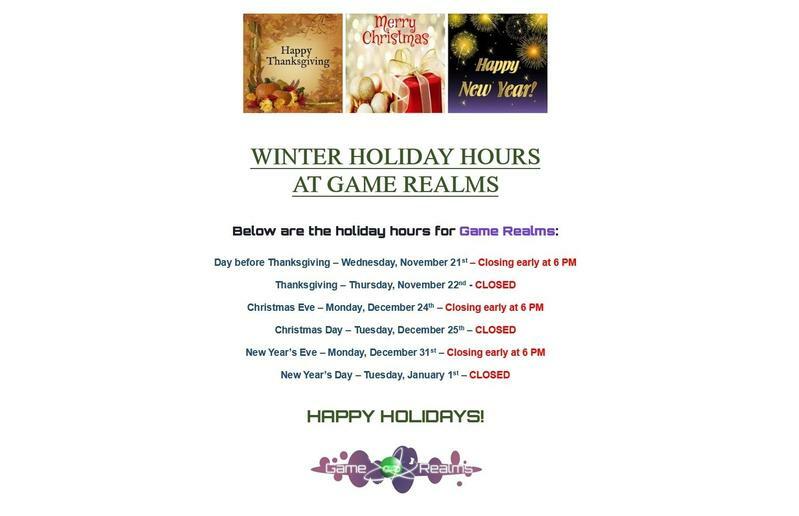 We Game Realms will be closed on Monday, December 25th in observance of the Christmas Holiday. 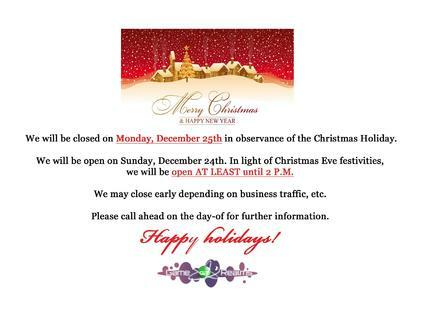 We will be open on Sunday, December 24th. In light of Christmas Eve festivities, we will be open AT LEAST until 2 P.M. Please call ahead on the day-of for further information. Christmas Tree and Gaming Xmas Decorations in our store! Christmas is almost here! 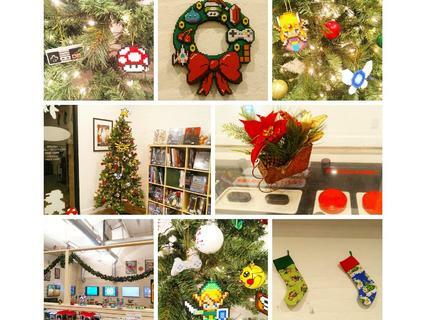 Come visit Game Realms and check out our gaming themed Christmas decorations! 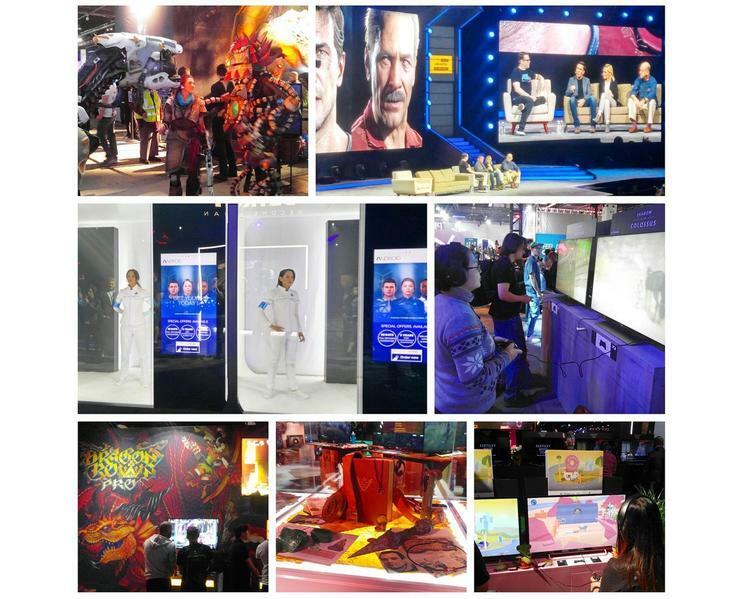 Various photos from Game Realms's trip to PlayStation Experience today and yesterday in Anaheim CA! Horizon Zero Dawn cosplay, Shadow of the Colossus PS4 demo, Detroit Become Human Display , Uncharted Anniversary voice actor panel, and more! 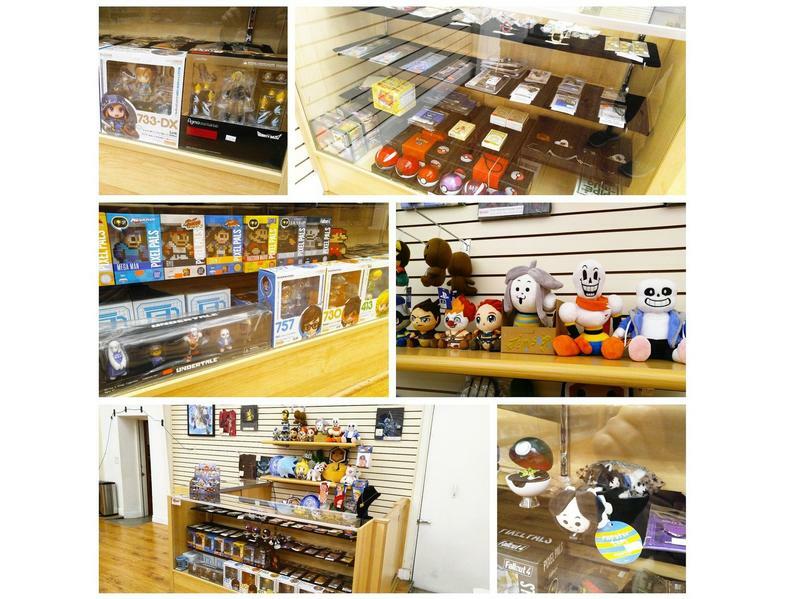 We reorganized our merchandise area at Game Realms, with new items in stock! Got new plush items, figma figurines, Pixel Pals and more! We got a few new items, like the Temmie Shop plus from Undertale, Figma figurines from Zelda and Overwatch and more! 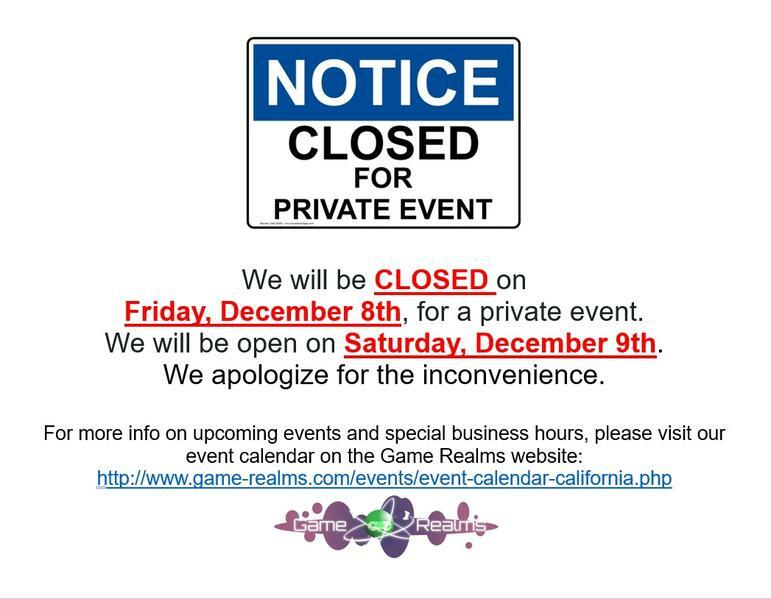 We will be CLOSED on Dec 8th FRIDAY for a private event! 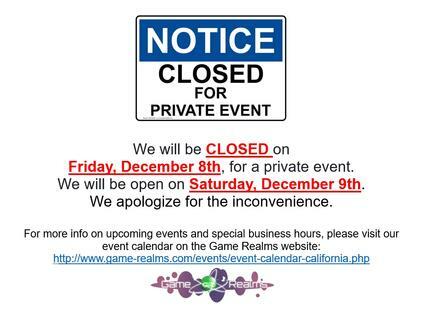 We will be CLOSED on Friday, December 8th, for a private event. We will be open on Saturday, December 9th. We will be CLOSED on Dec 10th SUNDAY for Playstation Experience 2017! 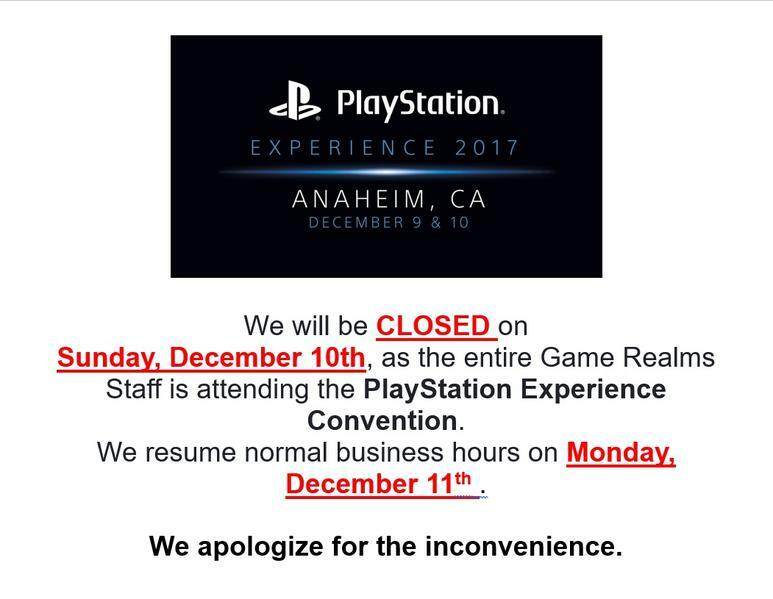 We will be CLOSED on Sunday, December 10th, as the entire Game Realms Staff is attending the PlayStation Experience Convention. 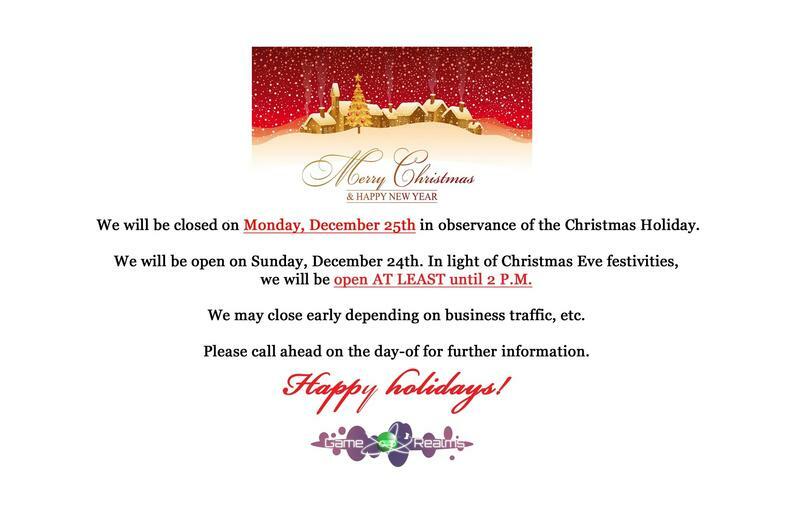 We resume normal business hours on Monday, December 11th. 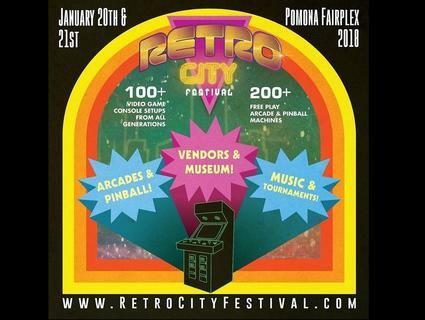 Game Realms will be boothing at Retro City Festival on Jan 20th & 21st! 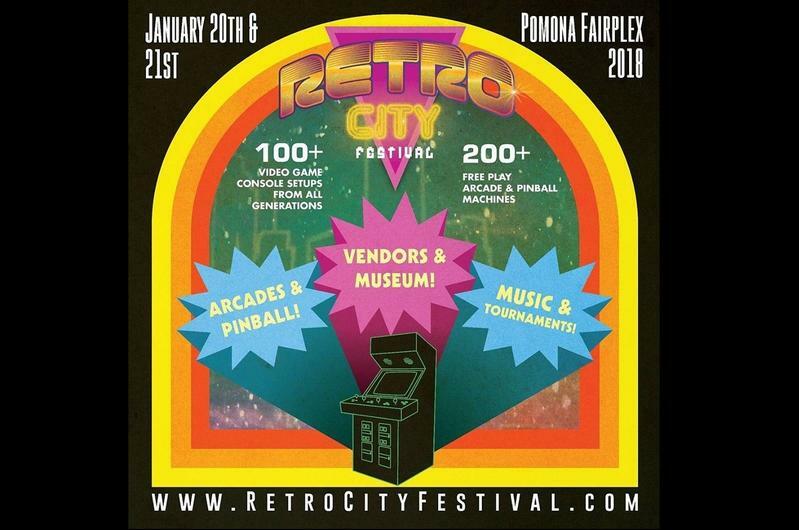 Game Realms will have a table booth selling our retro games, merch, and select Limited Run Games titles at Retro City Festival at Pomona California! 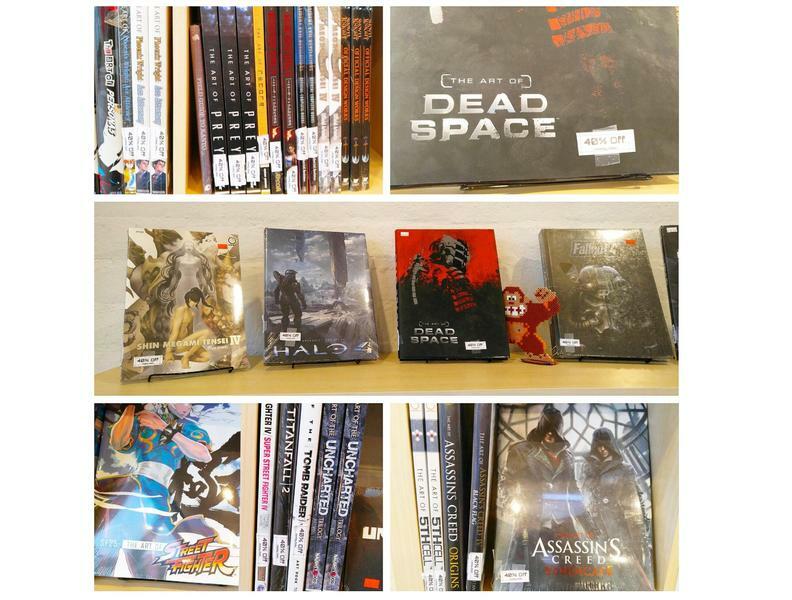 Various Gaming Art Books discounted at 40%! Various Video Game art books are on sale for the Holiday Season! Many of the books are 40% off the original price! Books for Ace Attorney, Assassin's Creed, Resident Evil, Dead Space, Halo 4, Fallout 4, Shin Megami Tensei IV, Prey and more are discounted! 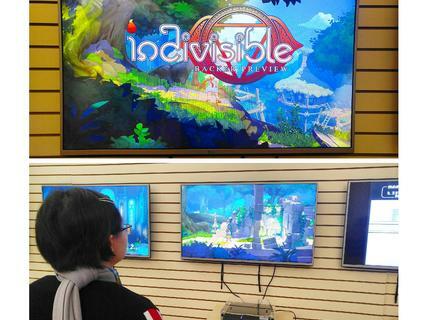 Indivisible Backer Preview Demo - PLAY FOR FREE in our gaming room! Exclusive! 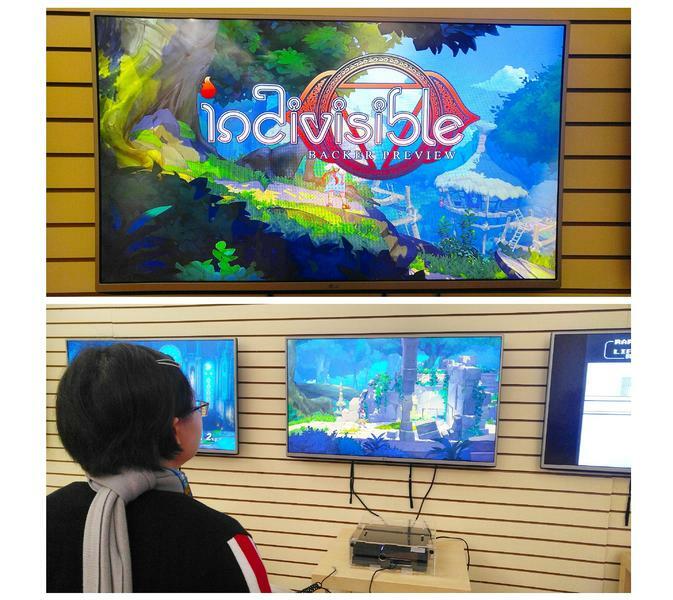 We got the Indivisible Backer Preview Demo now playing on our Playstation 4 system in our gaming room at Game Realms in Burbank CA! Come on down to Game Realms and try out the demo FOR FREE! Big thanks to Mike Zaimont, creator of Skullgirls and Indivisible from Lab Zero Games studio, for providing us a backer demo code, so we can showcase the game in our gaming room! The demo was made and distributed only for the backers that provided funding to the Indivisible IndieGoGo campaign! You can still contribute to the game by pre-ordering via backerkit! Game Realms will be closed on Thanksgiving Day on Nov 23rd. 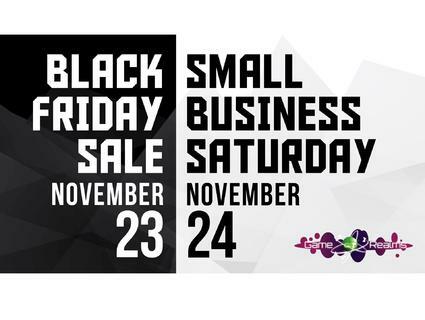 We will resume normal opening hours for our Black Friday & Small Business Saturday Sale on Nov 24th & 25th. 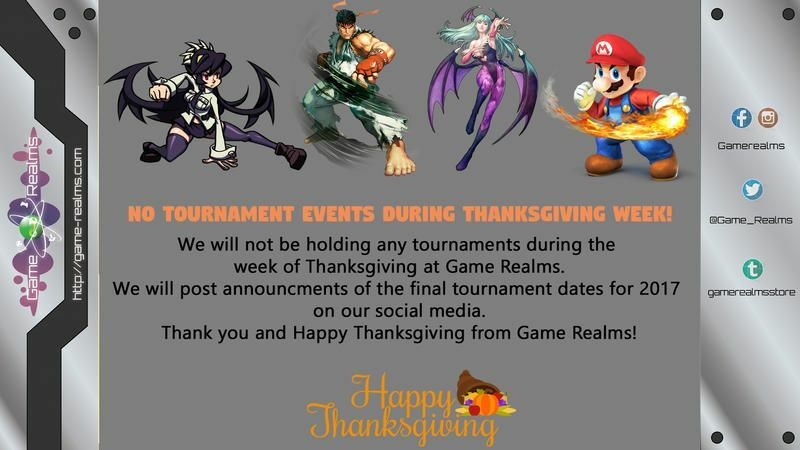 There will be no tournaments at all during Thanksgiving Week ! 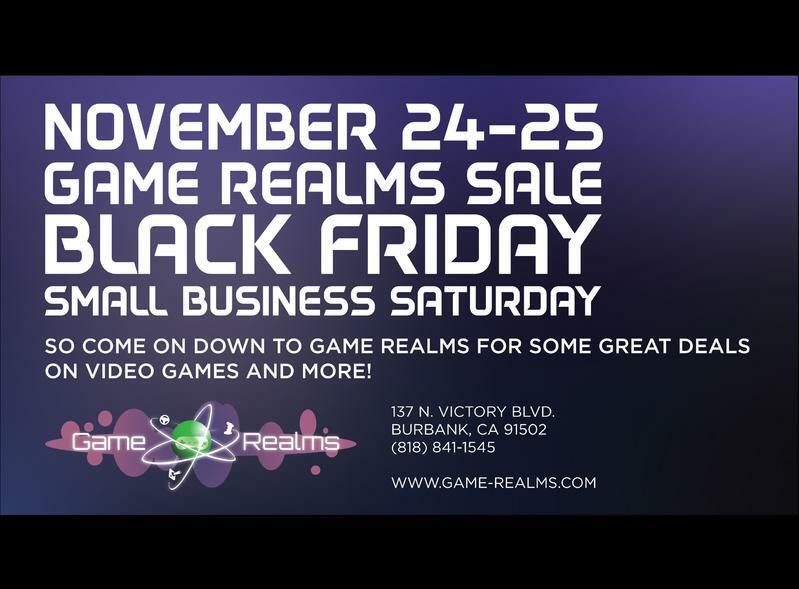 Black Friday & Small Business Saturday Sale at Game Realms! Select brand new games will be on sale from 15% to 50% off! ALL used games will be 25% off! 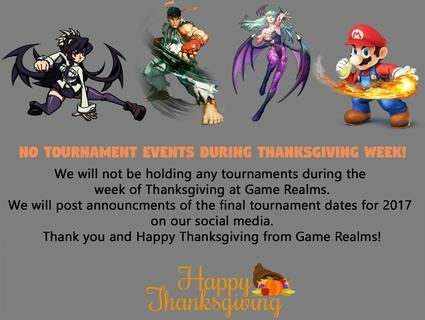 No tournament events during Thanksgiving week! No tournament events during Thanksgiving week! 11/20 - 11/26. 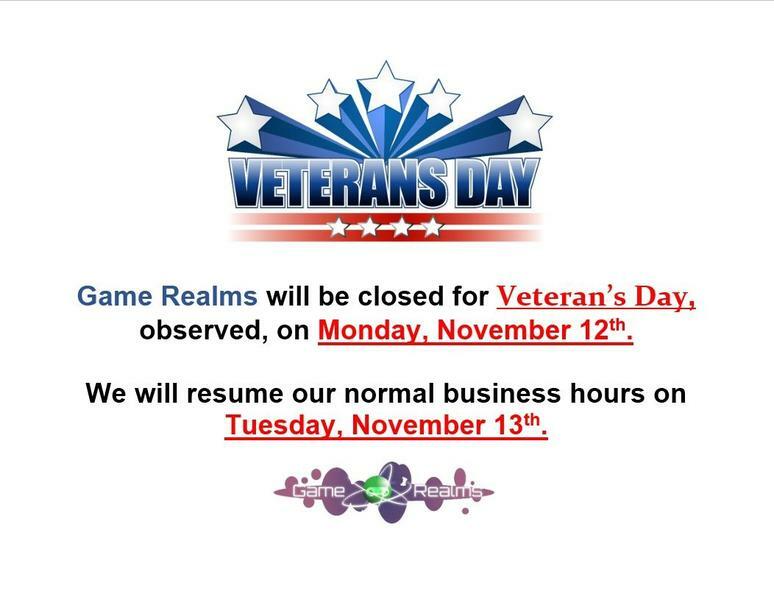 week of Thanksgiving at Game Realms. 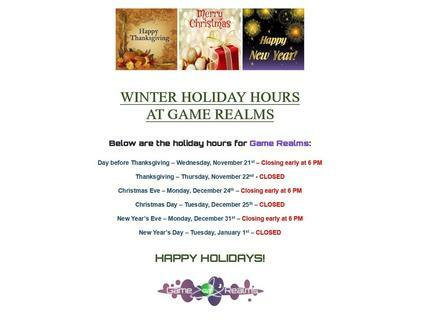 Thank you and Happy Thanksgiving from Game Realms!